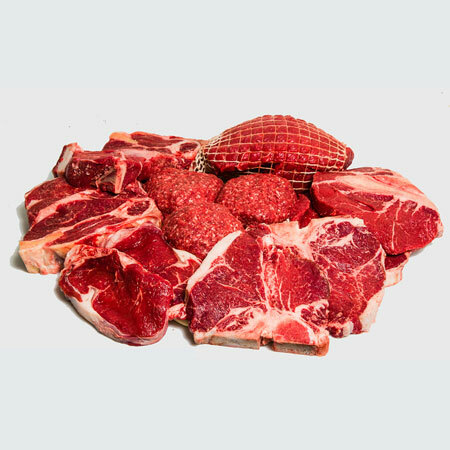 All beef portions are cut and packaged to your custom order. $2.35* per hanging lb including your processing Standard Locker processing cost is $0.72 per hanging lb. All beef portions are cut and packaged to your custom order. $2.27* per hanging lb including your processing. A typical 1/4 beef weighs in at an average 225 lbs. Once the deposit is made you will be contacted within 48 hours take the cut order. Standard Locker processing cost is $0.72 per hanging lb.